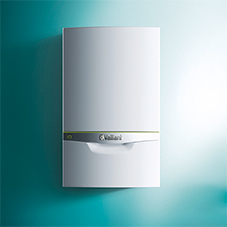 Further to this, the ecoTEC exclusive Green iQ incorporates an all-gas system, which always reaches optimal combustion with lowest emissions. 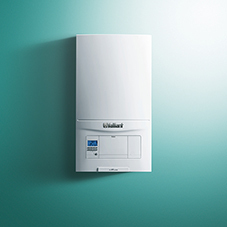 As a self-adaptive system it automatically adjusts for variations in gas composition and can be quickly adapted to run on LPG, making it suitable for all new build sites. 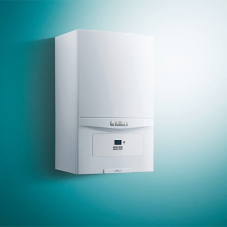 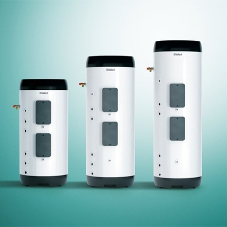 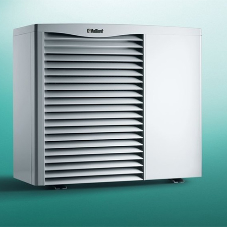 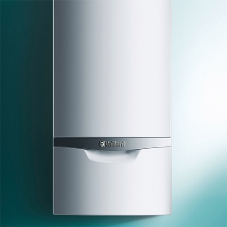 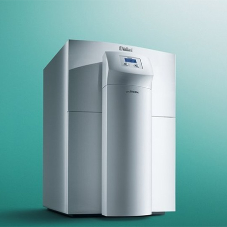 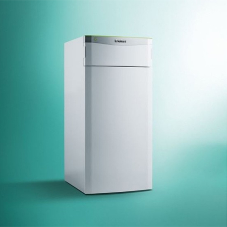 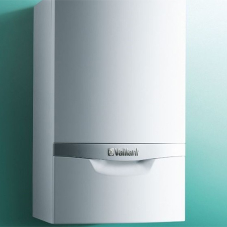 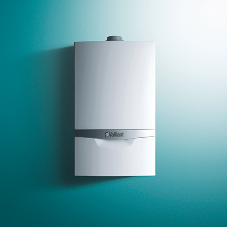 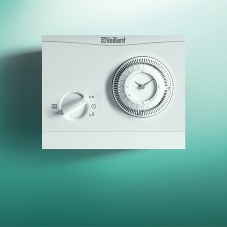 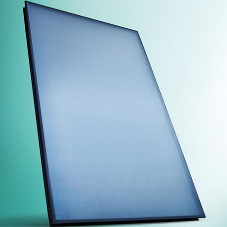 The extra condense heat exchanger takes overall combination boiler efficiency to the next level, helping meet building design targets and almost eliminates flue gas plume in domestic hot water delivery mode.